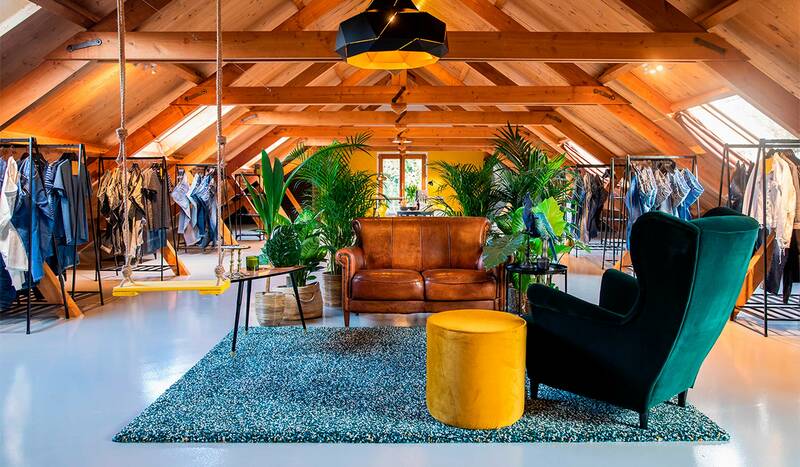 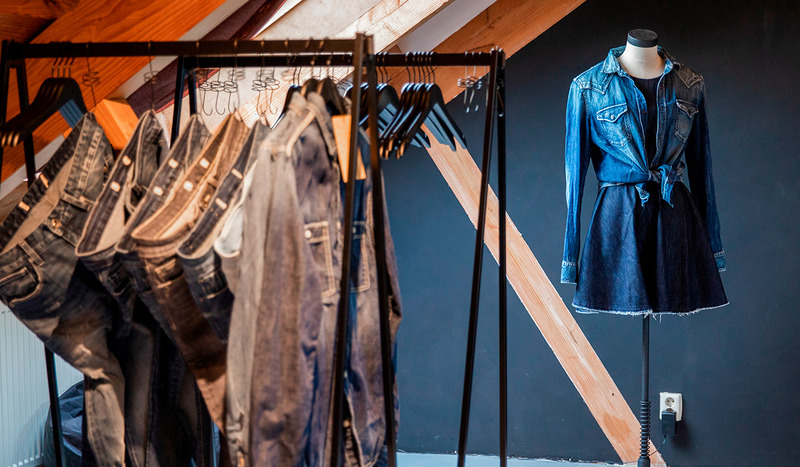 Come to visit CADICA in our new permanent showroom in Amsterdam, the city of denim lovers. 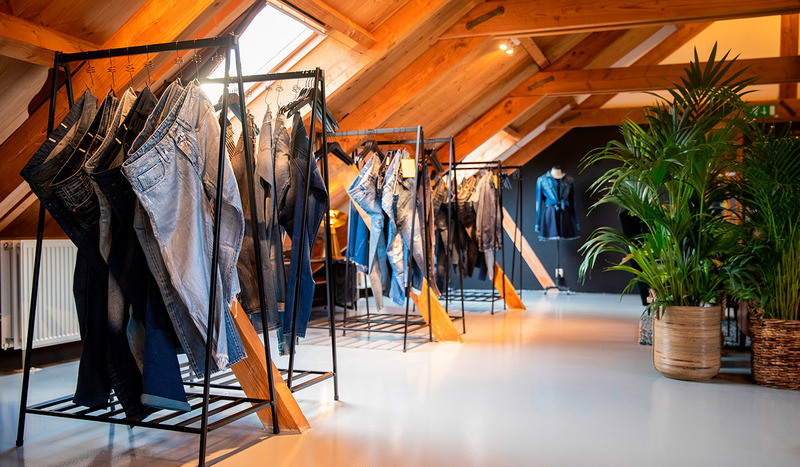 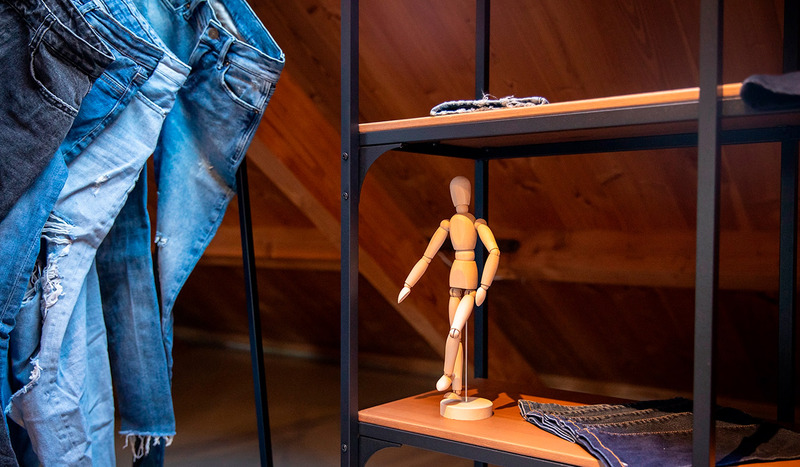 The Denim Window is a showcase of denim innovation where the “blue developers” can find everything about jeans: fabric mills, garment makers, chemical suppliers, fibre producers, trims and more. 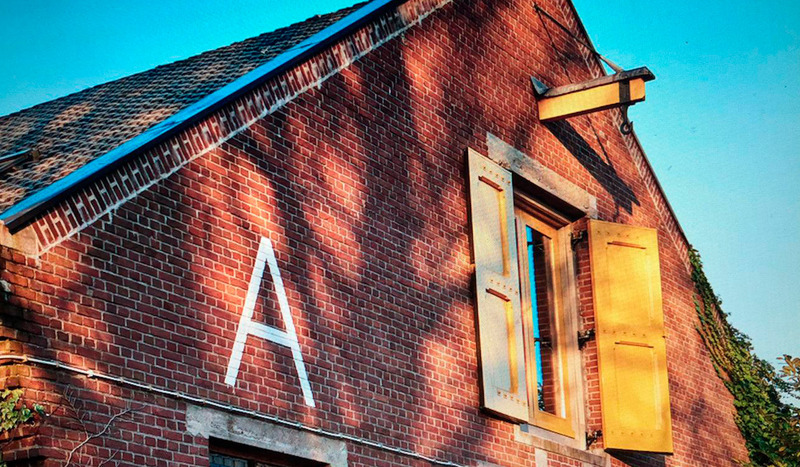 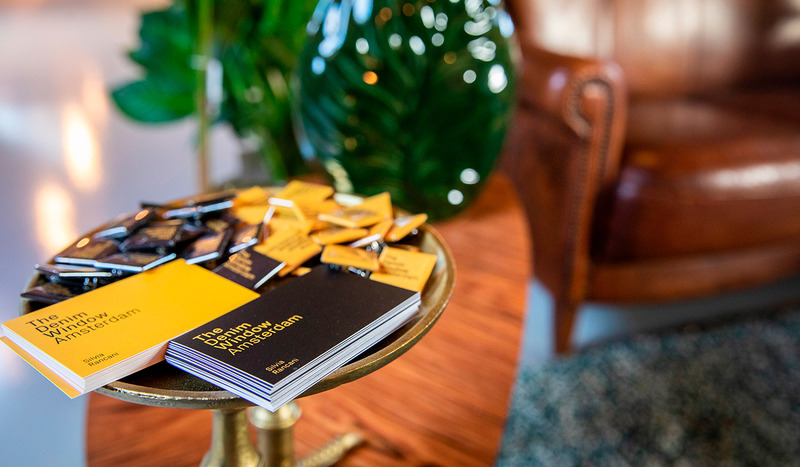 It is a place to collaborate with and inspire designers, organizing meetings and special events.